Our list of Physicians is comprised of the top Pituitary and hormonal health specialist in the medical community. To find a Physician enter a keyword(s), name, city, state, etc., in the search field above or click the Search Icon to use an advanced search form. 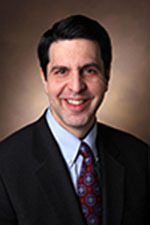 Manish K. Aghi, M.D., Ph.D.